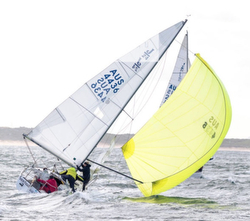 J/News Articles: J/121 Wins @ Festival of Sails! 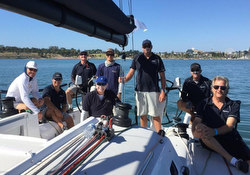 (Geelong, NSW, Australia)- As many as 200,000 people are believed to have enjoyed the festivities of the Geelong Waterfront this past weekend as the city played host to two major events – the historic Festival of Sails and the Cadel Evans Great Ocean Road Race. 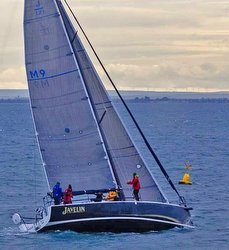 Watch the highlights video, including several interviews of the J/111 Class owners. Sailing photo credits- Salty Dingo/ Melbourne, Australia Follow the Festival of Sails on Facebook here For more Festival of Sails sailing information Add to Flipboard Magazine.